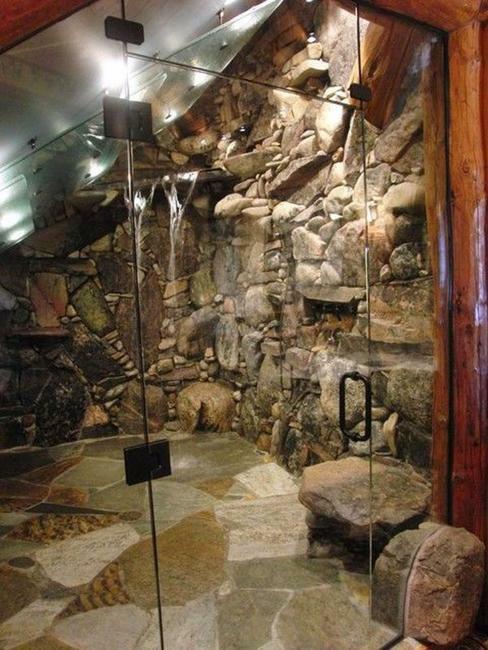 Custom shower designs are modern ideas that bring spectacular natural materials and interesting architecture into homes and combine them with stunning luxury and unique style. There is no shortage of custom shower designs and decorating ideas when it comes to creating fabulous, expensive and original living spaces. 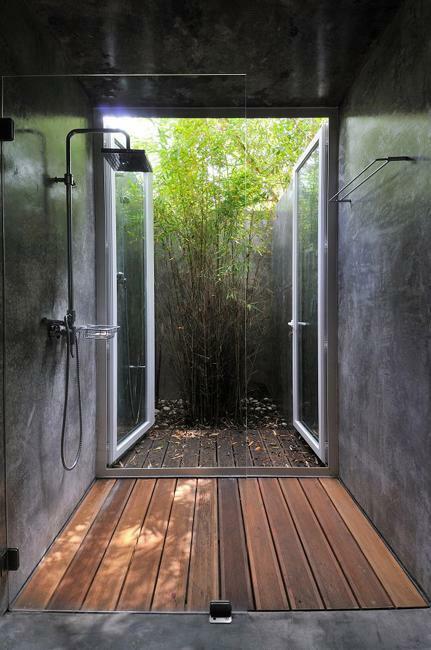 Lushome presents a collection of amazing custom shower designs that invite the nature inside. 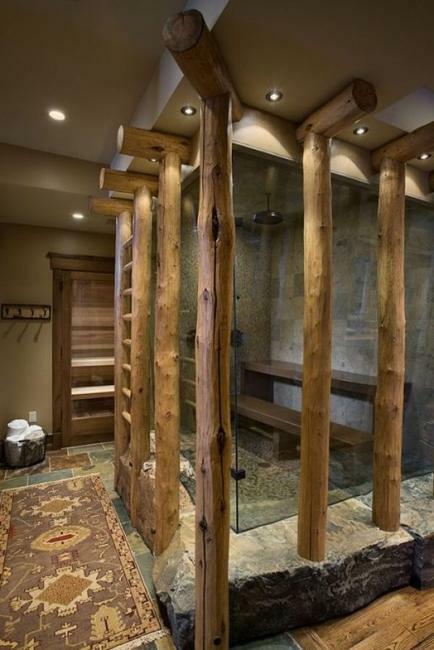 Custom shower designs transform functional rooms and can create stunning accents to spacious bedrooms. 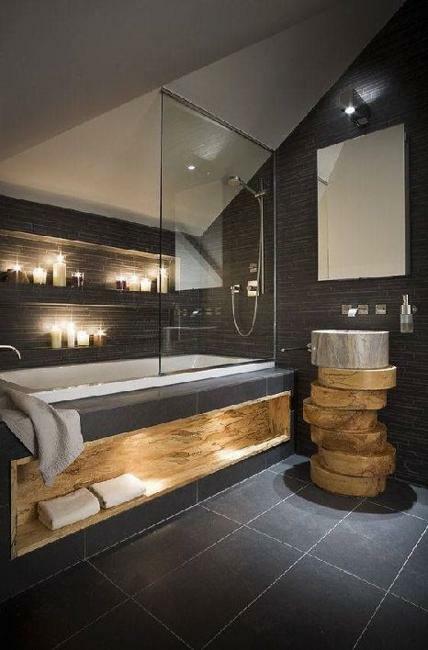 Interesting forms, unusual shapes and natural materials make modern bathroom design look elegant and pleasant, creative and unique. 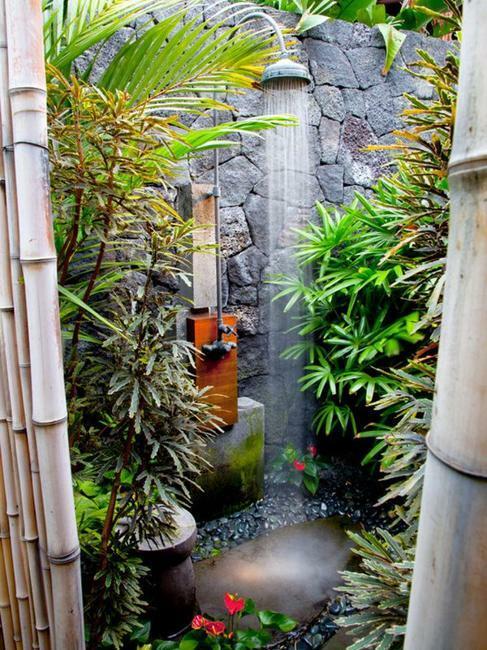 These fascinating shower designs offer wonderful ways to create very original, cool and bold living spaces, and Feng Shui homes while connecting modern bathrooms with the nature. 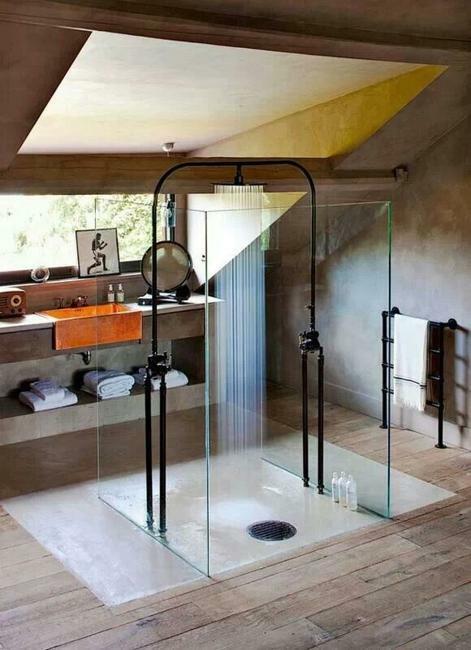 Custom shower designs are amazing and very personal, inspiring and beautiful. 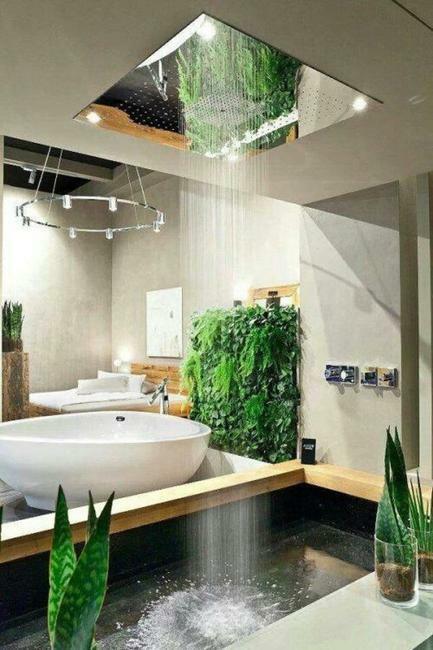 Horizontal showers and glass show enclosures, natural stone and solid wood, rainfall style showers and large windows, glass wall design and sliding doors that connect modern bathroom design with the nature, reflect latest trends in custom shower designs. 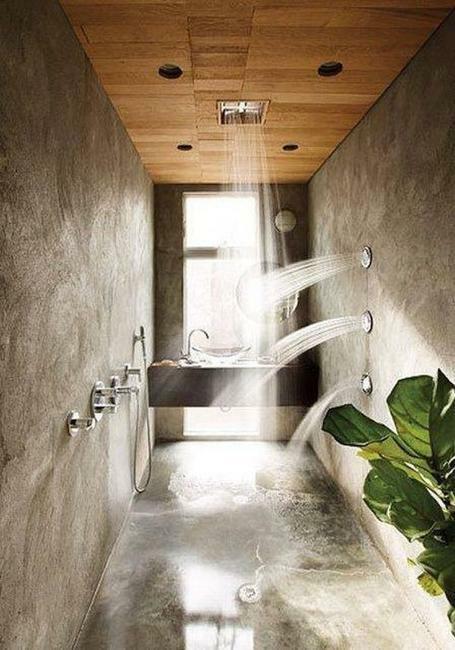 Modern shower design ideas that are customized and reflect certain lifestyle bring ultimate comfort, luxury and style into homes. 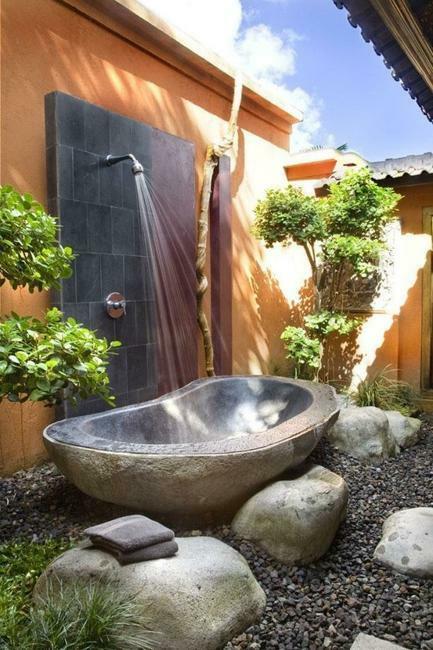 Custom shower designs beautiful bedrooms and blend with a garden, create relaxing rooms with amazing views and turn modern bathroom design into spa-like spaces. 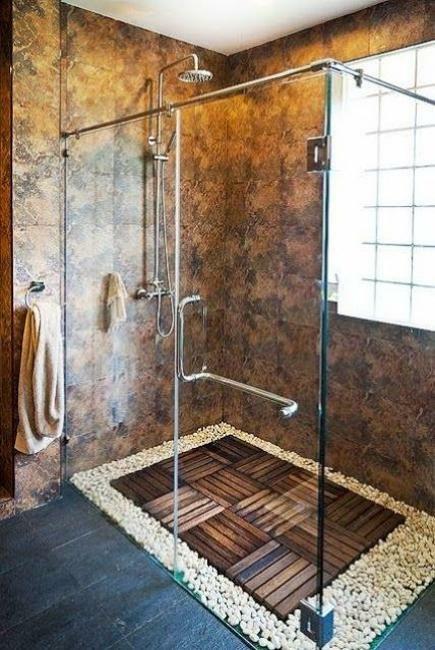 Custom shower designs are expensive and original, comfortable and unique, spectacular and impressive. 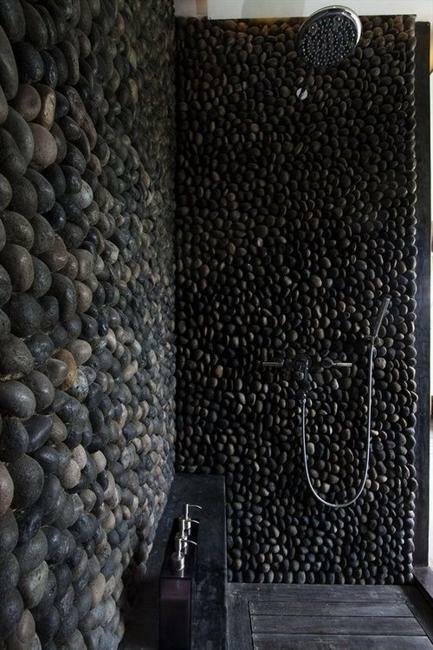 Exclusive shower designs blend exotic and traditional natural materials with graceful elegance of fascinating chic and functionality, and create fabulous modern bathrooms. 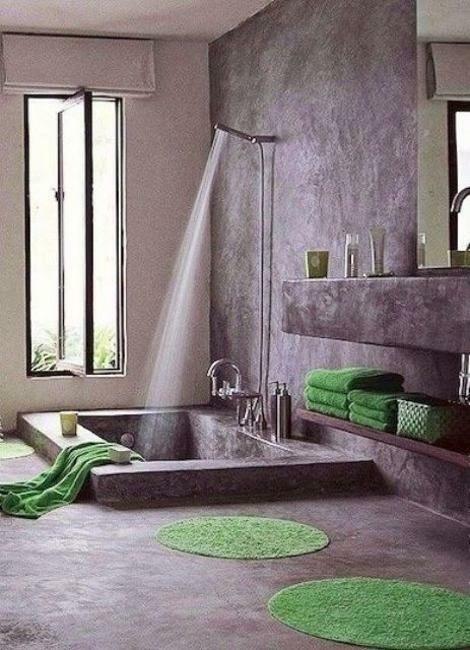 Modern shower design elements, bathroom fixtures and components are standardized enough that you can choose any bathroom design you want to create. 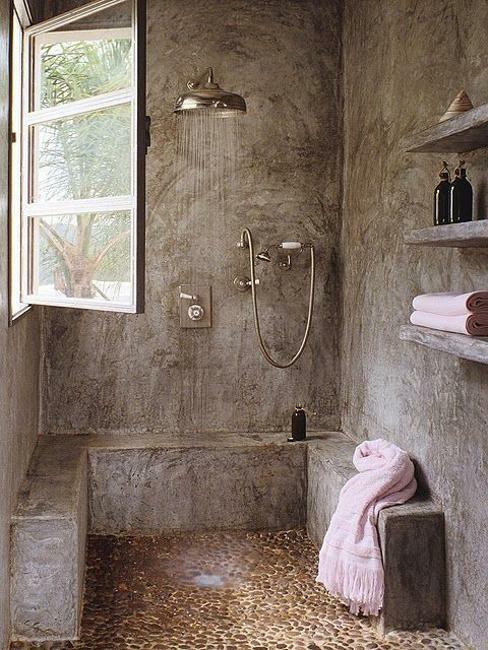 The shower of your dreams will change your bathroom and make you feel very special. You can choose from numerous decor materials, hundreds of shower parts and glass enclosures to create one-of-a-kind bathroom design. Multiple heads, ceiling mounted heads and body jets can build exactly the shower you want, individual, stylish, creative and customized to your own needs. People live in the busy world which makes it difficult to connect to the nature. Custom shower designs is a great opportunity to create fantastic spaces where people can take out separate time for relaxation and feel totally happy.